So, what are you waiting for? Learn Quechua with these unique and wonderful t-shirts. Sometimes things should be put simply. No fuss, just short and sweet. 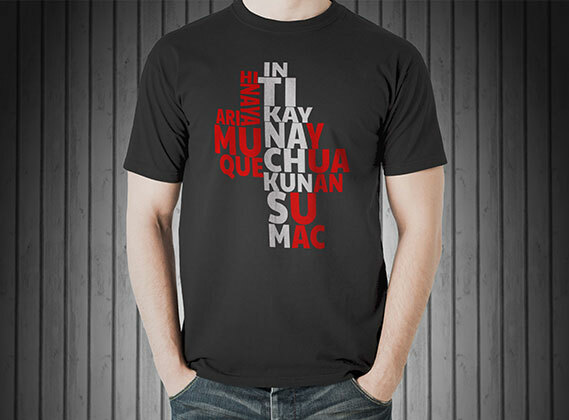 We love this new tee with its 8 Quechua words. Learn to say yes, sun, and more! 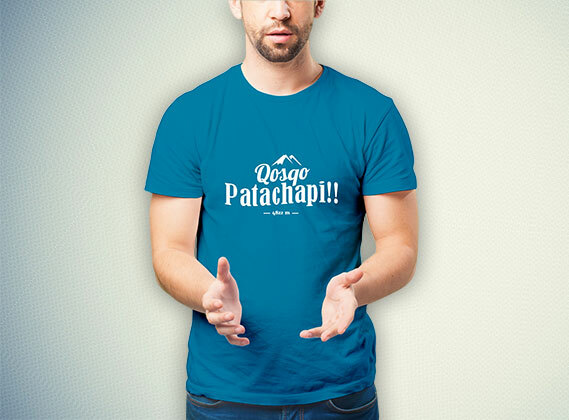 Meet our newest tee, the QOSQO PATACHAPI tee! It’s comfy, bold, and the perfect match for your favorite pair of blue jeans.